This trip involves a lot of walking – often barefoot. 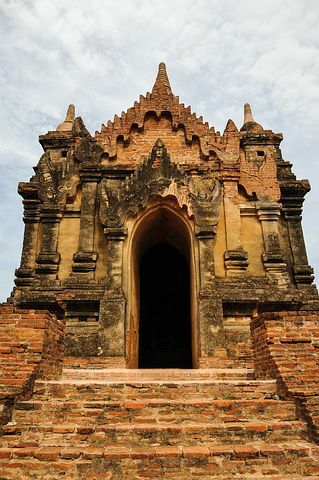 Our tour includes: A walking tour in downtown Yangon, packed with pagodas, giant Buddhas and countless historical sites. 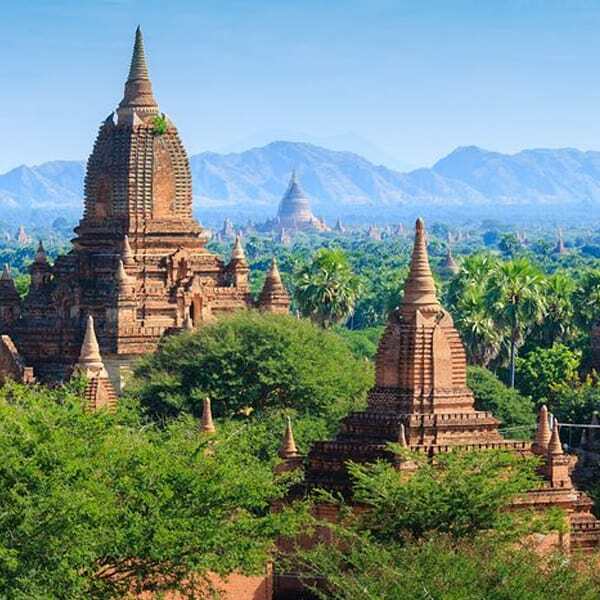 See many of the religious sites in Myanmar, including the Shwedagon in Yangon, Shwesandaw in Bagan, the Shwe Yan Pyae (Teak Monastery) in Nyaungshwe and many more. 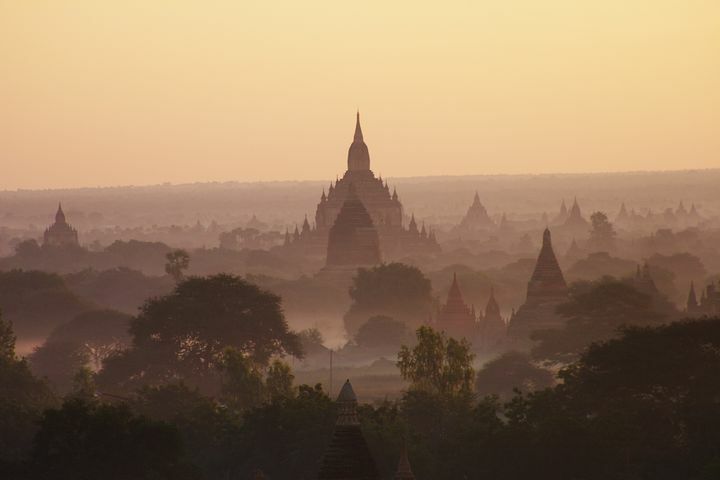 See the ancient city of Bagan on a bicycle. A full day of walking through the hills and villages of Kalaw may require a bit of energy, but it’s one of the highlights of the trip. Get up-close and personal with the culture of rural Myanmar. Also visit the community lodge outside of Myaing where all your activities and meals are provided by the local villagers.